Lax Legends is a science-fantasy webcomic and brainchild of one Patrick "Boog" Sinnott, presently updating "whenever" until such a time as I can keep it moving more regularly. Aiming for twice a month minimum! 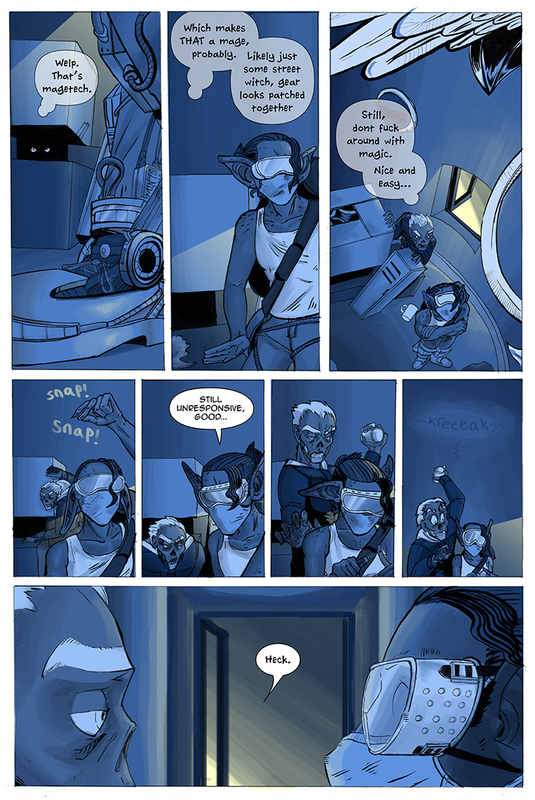 7/28/16 -And technically meeting our two-update-a-month quota we have another page! The tension heightens!